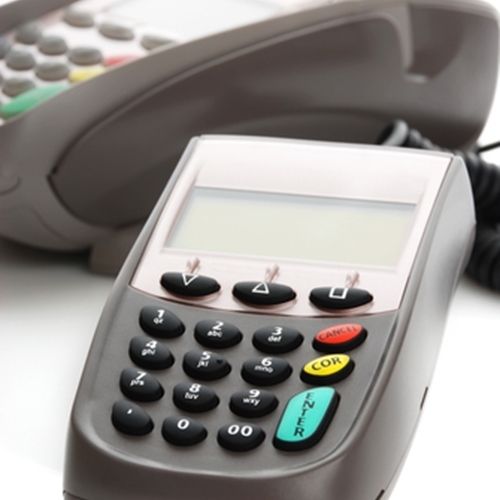 Is your POS terminal safe from potential hackers? Data theft remains a very real threat for nearly every U.S. resident. The theft of personal records such as banking account information, Social Security numbers and home addresses continues to surge, with many blaming point of sale systems. In October 2014, President Obama issued an executive order calling for all government-issued payment cards to be equipped with chip-and-pin technologies for a safer, more secure transaction. Despite this call for change, non-government agencies such as private banks and credit unions are not taking the same steps, some only changing magnetic card strips with microchip-equipped cards without pin protection. This leaves information still susceptible to hacking. “While it’s a small step in the right direction, they are consciously failing to protect their customers by not offering all of the available security measures,” said Debra Berlyn, leader of ProtectMyData, a consumer education campaign. Despite the known risks associated with using bank cards, almost three-quarters of Americans still own at least one credit card, according to 2014 reports. Contrary to some belief, both in-store visits and online shopping experiences can be affected by these hacks. Using a bank card during any transaction can put information at risk. Keep customer information safe by updating to the latest card security changes, required by law, running routine checks of store systems and implementing other secure features. Remember, the U.S. still accounts for 47 percent of worldwide payment card fraud loss. Don’t let your customers become a part of this statistic. Implement a safety change with Visual Retail Plus point of sale and inventory system. Our capabilities include layered data protection, inventory stocking and system ordering. Learn more on our website.